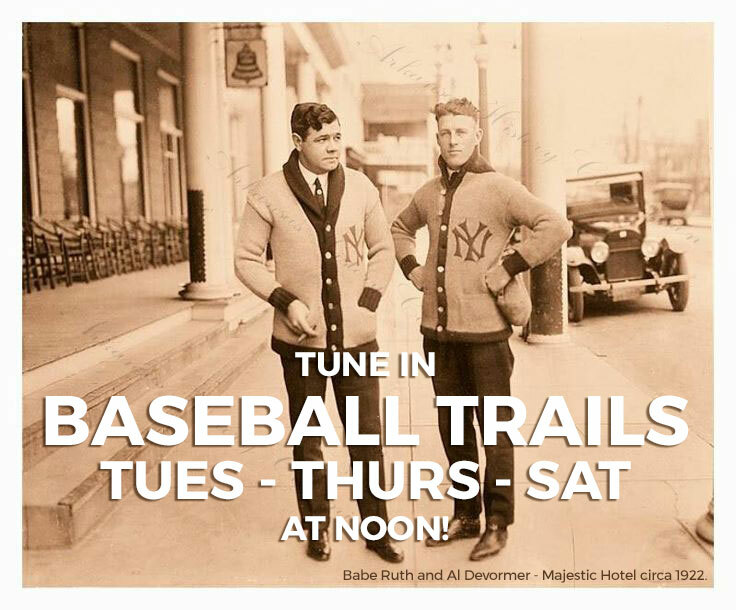 A short one minute radio episode about the history of Major League Baseball in Hot Springs, every Tuesday, Thursday, and Saturday at 12 Noon. 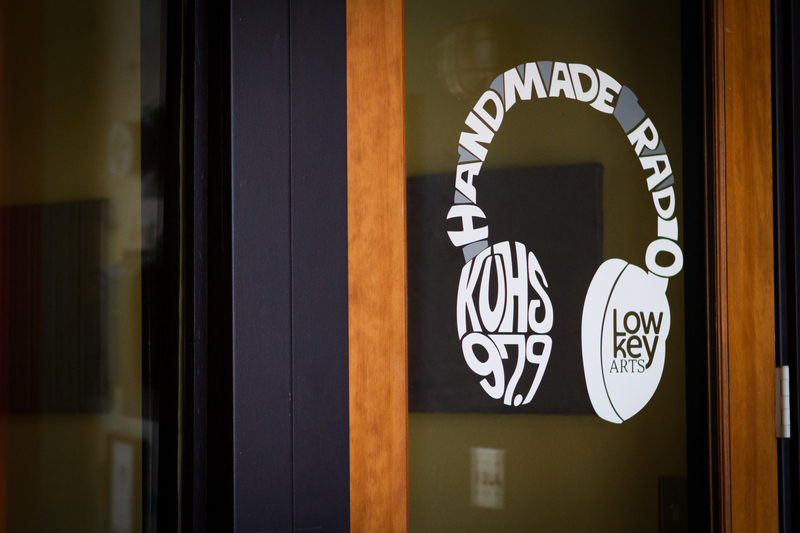 Brought to you by, Visit Hot Springs, Low Key Arts and KUHS Community Radio! We are very excited to welcome Arkansongs to the KUHS Family. We will feature the show every Monday at 9:30am and Monday Evening at 5pm. 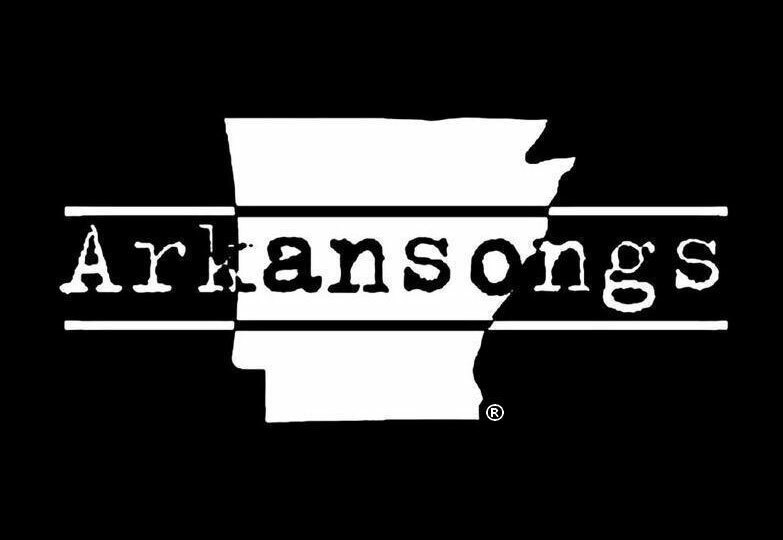 To Learn more about Arkansongs click here. Arkansongs is hosted by award-winning broadcast and print journalist Stephen Koch and syndicated on National Public Radio affiliates across the state. Each week, Koch examines another facet of Arkansas music, exploring the people and events that have made the state among the most important in forming the American musical vernacular that has in turn influenced the world. 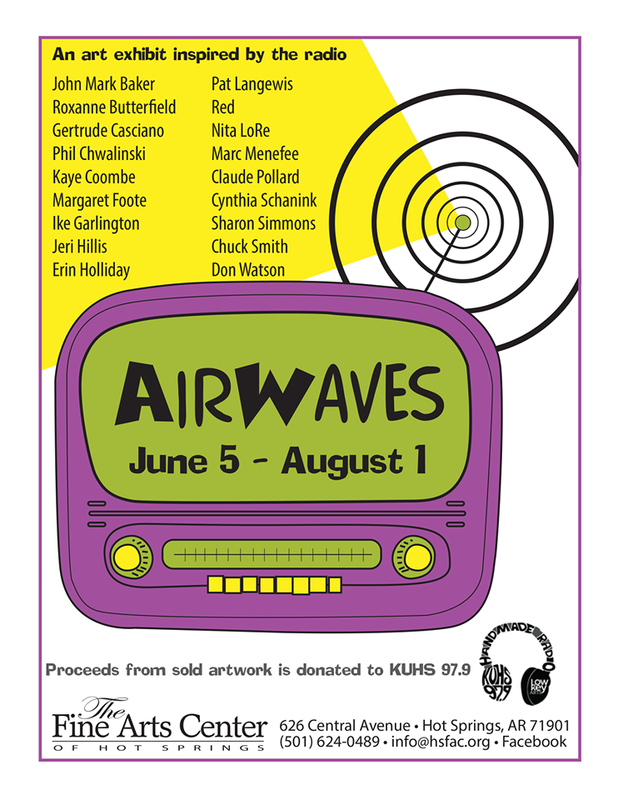 Arkansongs started in 1999 as a live, two-hour program on community radio station KABF with Stephen Koch and a partner, Keith Merckx. 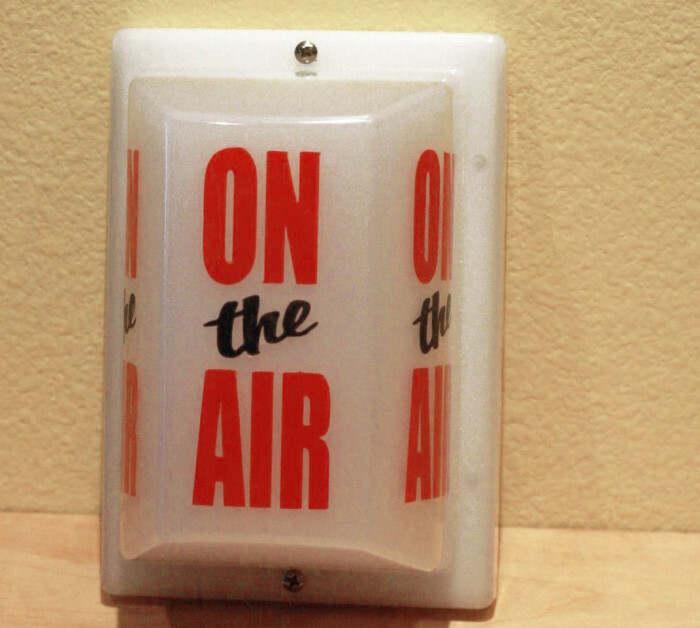 The show debuted in its current pre-recorded segment form on Little Rock’s KUAR FM 89.1 in 2002, where it continues to air locally at 6:40 a.m. and 6:20 p.m. on Fridays. A few years later, Arkansongs became syndicated on National Public Radio affiliates across the state. After a few years of differing associate producers, Merckx came back to the Arkansongs fold in 2011. Oh yea, it’s coming. 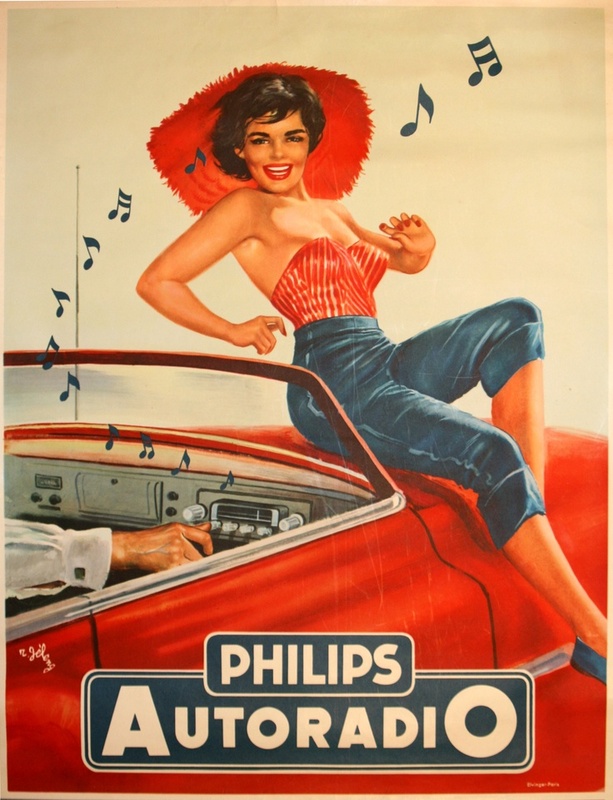 Warm days, cool drinks and HOT JAMS! Are you ready to get down, get down, get down and boogie? We are. Tune in now! Stream directly from the website or get us on the Tune In App! 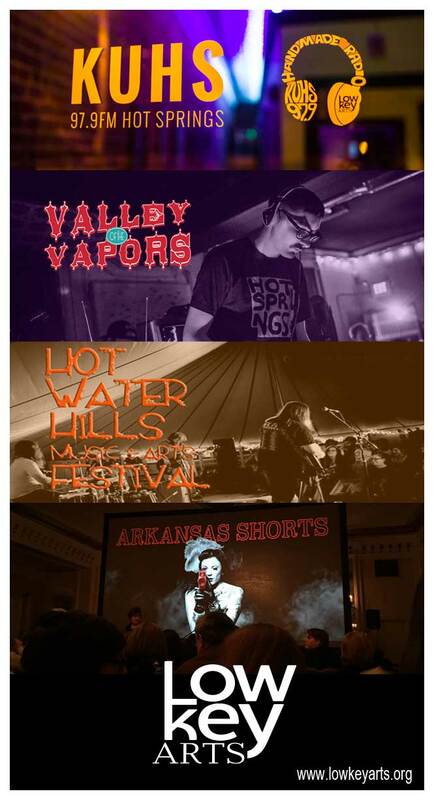 Take a look at this alphabetical list of shows we have lined up. It’s a community! The Greatest Show You’ll Never See! Spend Your Fall & Winter with KUHS! Here we are folks. Another passing of the seasons. Headed into Fall and then the brittle cold of Winter. 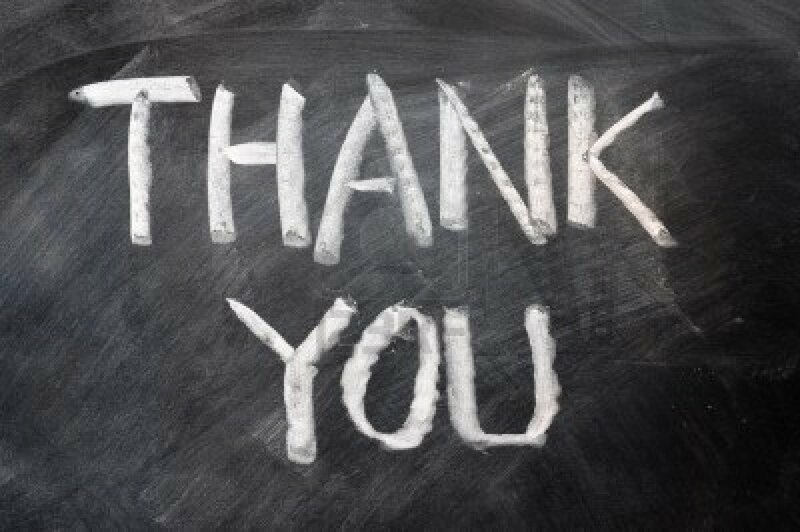 We have been hard at work filling up the schedule, lots of great shows, lots of great original programming! 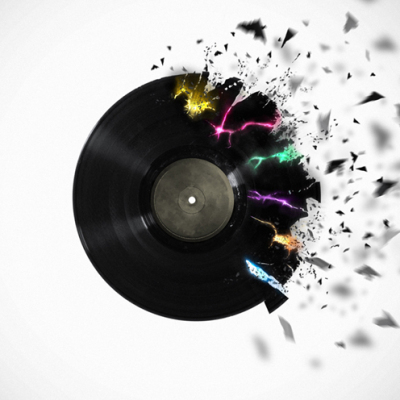 We have a lot of really fantastic stuff in store so be sure to stay tuned to KUHS 97.9FM! How you say? Well you can stream directly from the website or by using the Tune In App! So what are you waiting for? Let’s have an audio party! Turn on. Tune in. Turn up! It’s official friends. 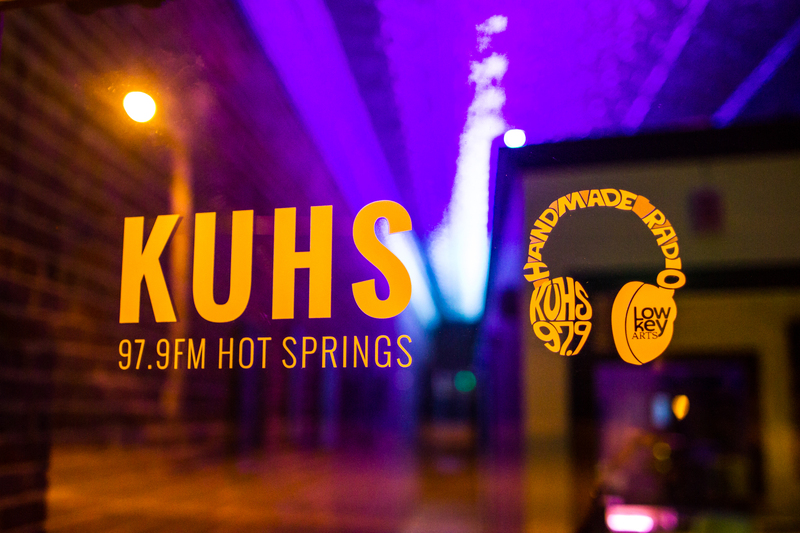 As of 8:00pm Central Standard Time on August 27, 2015 KUHS LP 97.9FM is broadcasting to the greater Hot Springs area. Check out the Schedule page to see the wide array of eclectic and original programming we have to offer! Follow us on Instgram, Facebook,Twitter. 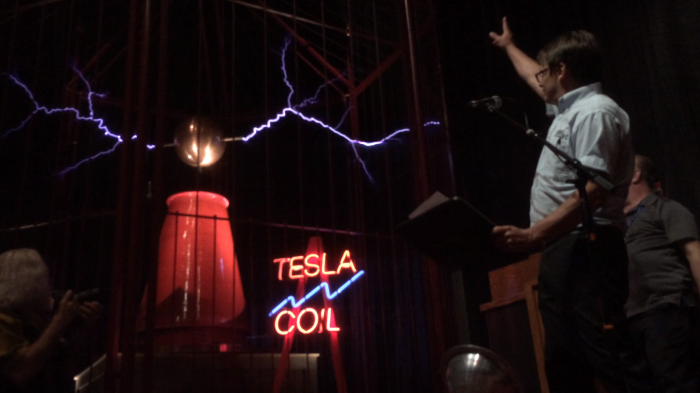 An art exhibit inspired by the radio.